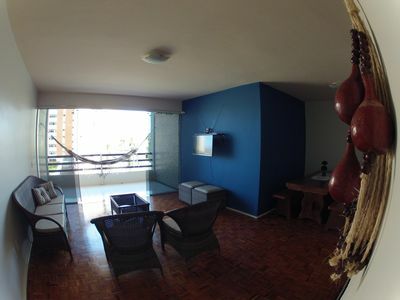 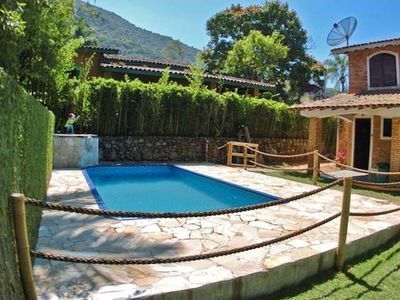 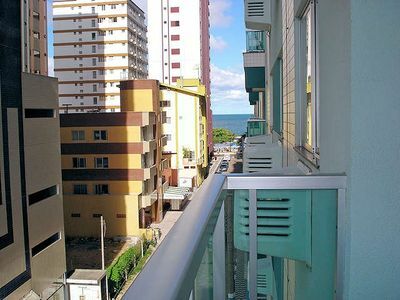 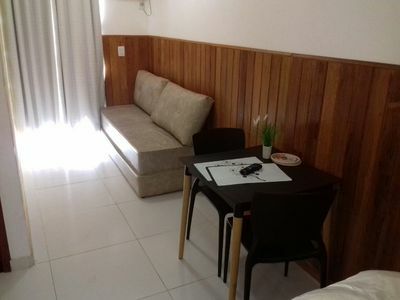 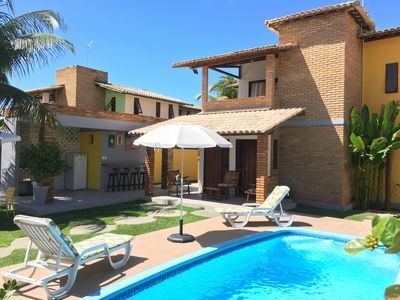 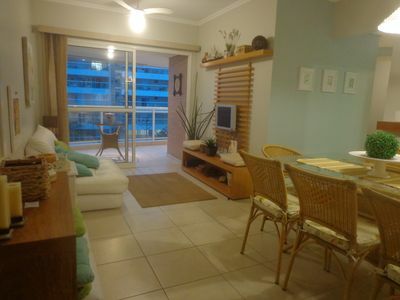 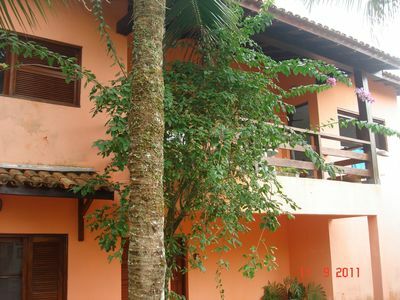 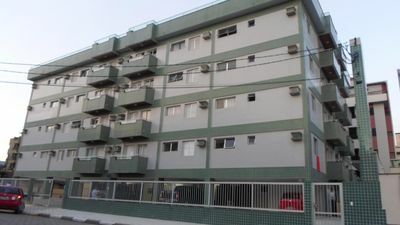 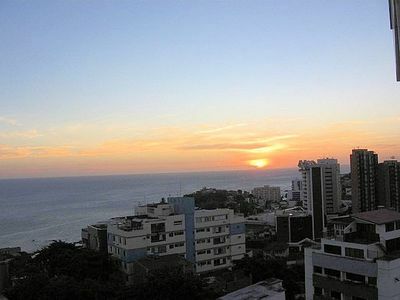 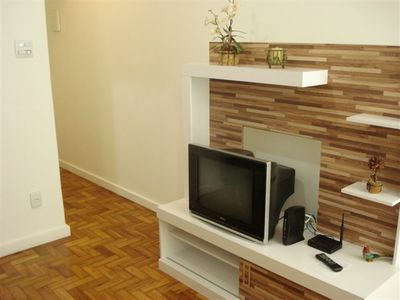 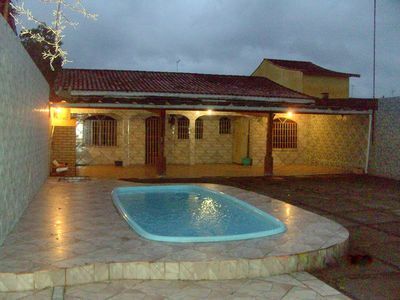 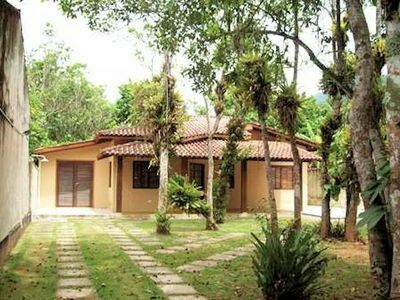 House located in Jurerê, within a residential condominium by the sea, next to restaurants, shops and commerce in general. 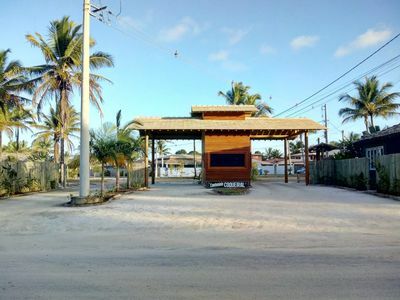 Offers: Playground for children outdoors, Garden by the sea with tables and chairs, Volleyball court of sand, Children's playground and Beach tennis, Parking, Security 24 hrs and tourist advice. 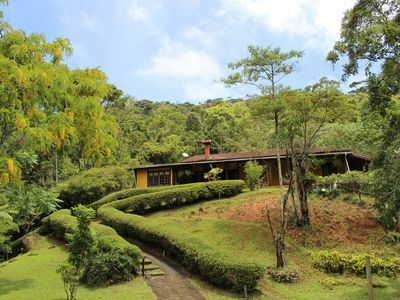 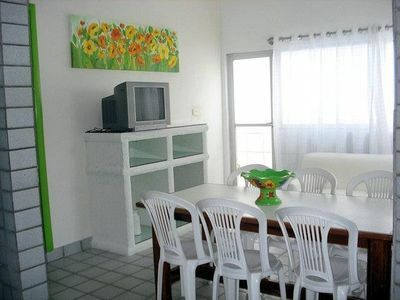 This residence has 103m2 of useful area, has 1 suite and 2 common rooms, totaling 3 bathrooms and is equipped with LCD cable TV, hair dryer, air conditioning, internet wirelles, internal barbecue, service area, bed linen and bath, safe, living room and dining room, full kitchen with household items: pots, dishes, glasses, glasses, cutlery and cups for the capacity of the residence. 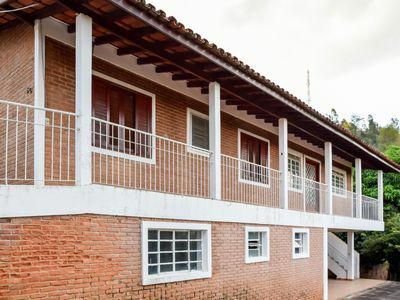 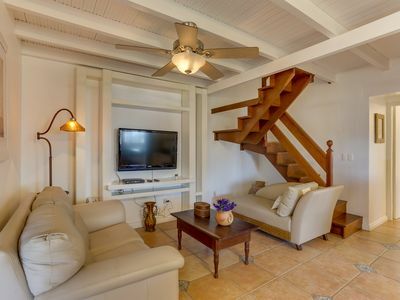 This residence is on the first floor and is therefore accessed by a staircase, and inside the residence there is a bedroom on the first floor and two on the second floor. 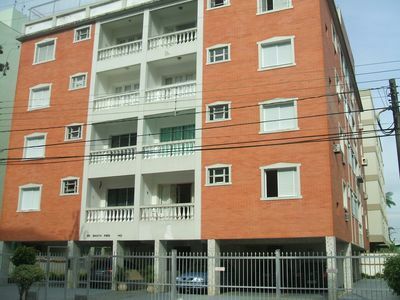 It has 1 covered parking space inside the private condominium. 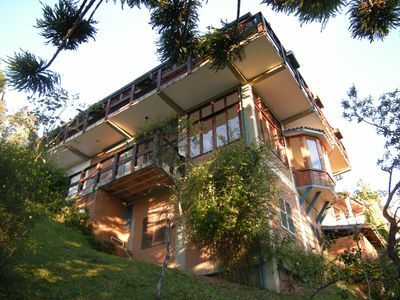 This residence has a frontal view of the sea. 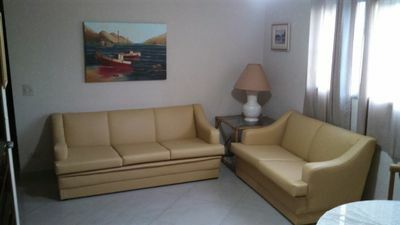 We offer maid service (no dishwashing and cleaning of barbecue), service of maintenance and loan of beach utensils (chairs, towels and parasol). 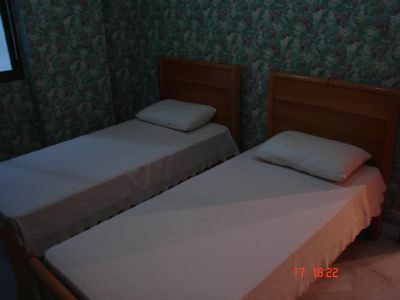 At 70m from the beach, a cozy place.